Vanity Fair shoot. Mad Men shoot. 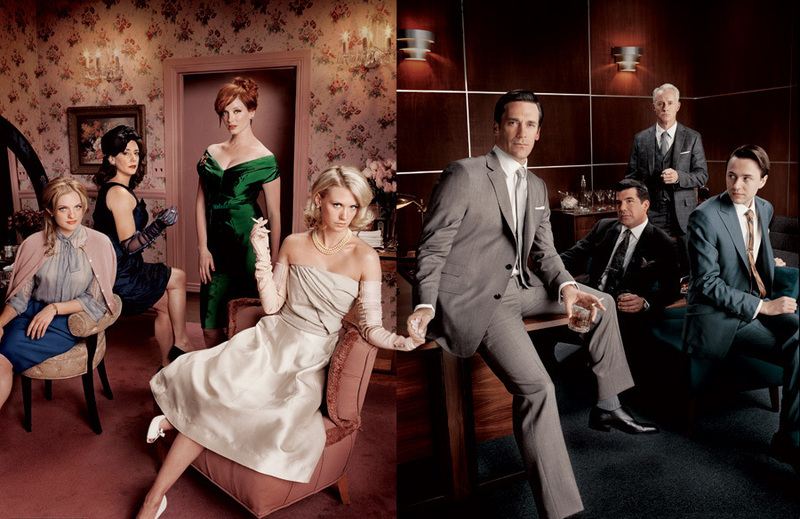 HD Wallpaper and background images in the Mad Men club tagged: mad men jon hamm vanity fair.